Ronald is from Philadelphia, Mississippi, 90 miles northeast of Jackson. He got his start in rodeo over 20 years ago, first as a bull rider, then as a professional rodeo clown and bullfighter. Ronald has picked up numerous distinctions and awards on the minor league circuits, and dreams of making it to the major leagues and performing at the National Finals in Las Vegas. To learn more about Ronald and find out where he’s performing, visit www.ronaldburton.net. T.C. was born and raised in Andrews, a small town in West Texas. He comes from a rodeo family, and has been participating in rodeos since he was 5 years old. T.C. 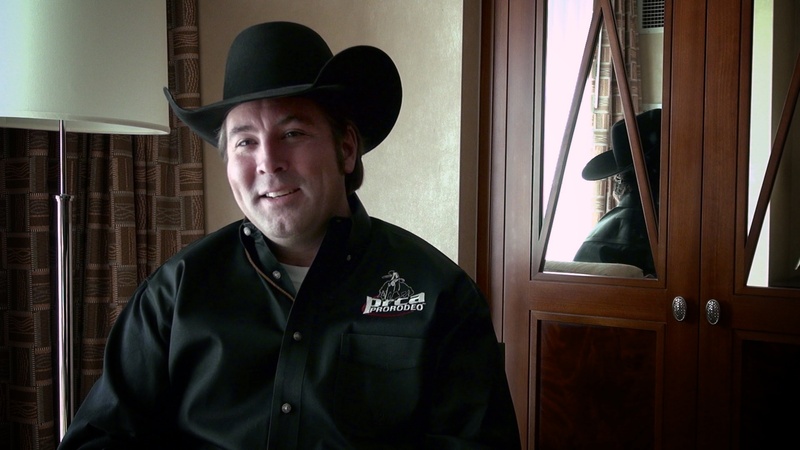 was accepted into the PRCA in 2005, and is a sought after announcer on the rodeo circuit. Each year, T.C. announces the World Series of Team Roping Finale in Las Vegas, which has the biggest winning pot in the world. To learn more about T.C. 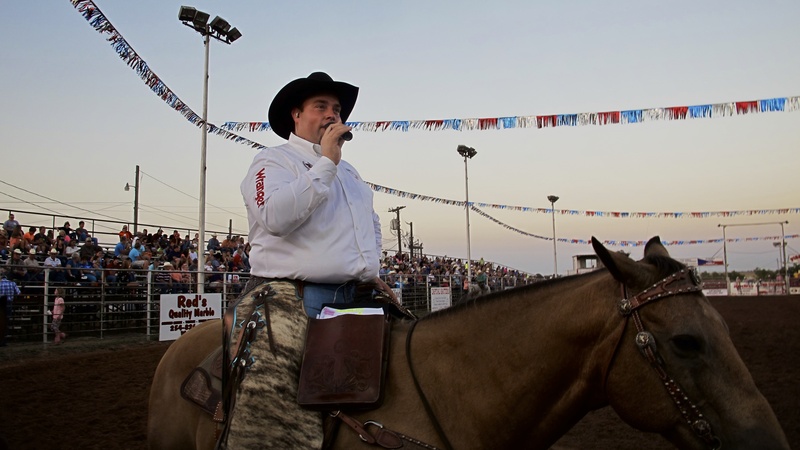 and see his rodeo schedule, visit www.voiceofrodeo.com. Aaron is the Director of Rodeo Administration for the Professional Rodeo Cowboy Association (PRCA) and has worked at the PRCA over 15 years. The PRCA is the largest and oldest sanctioning rodeo body in the world, also known as the major leagues of rodeo. 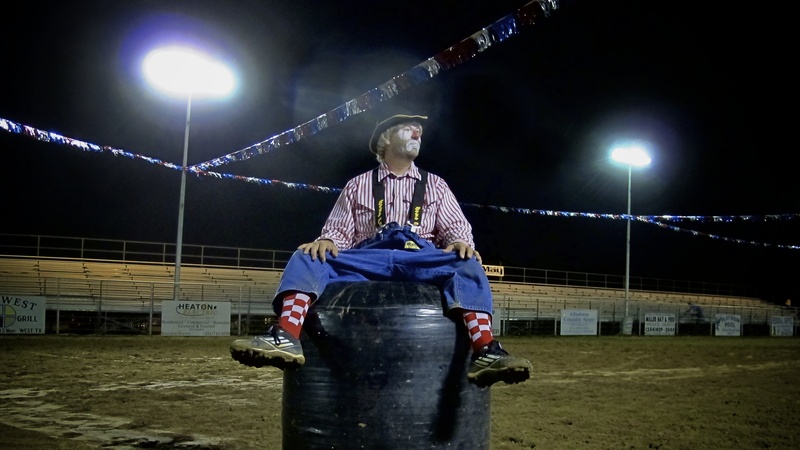 Aaron oversees the membership portion of the association, including the rodeo committees, cowboy contestants, and contract personnel (announcers, bullfighters, barrel men, specialty acts). To learn more about the PRCA or find a rodeo, visit www.prorodeo.com.